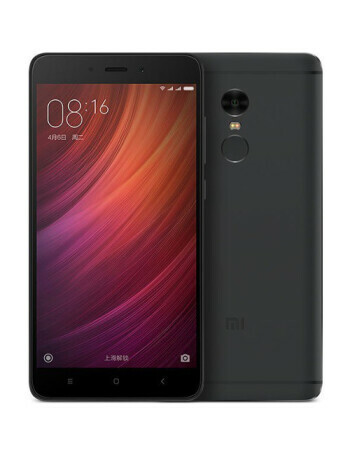 The Xiaomi Redmi Note 4X features a 5.5-inch Full HD (1920 x 1080p) display and a massive 4100 mAh battery. It has the same metal unibody design as the Redmi Note 4. The phone will be offered in three different variants - Value, Standard and High editions.